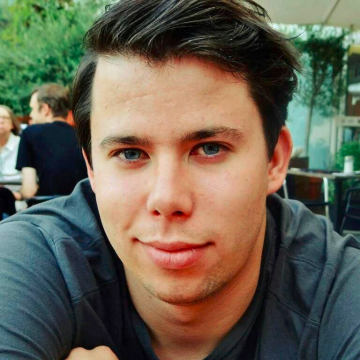 Wouter Gielen is a consultant at EY Transaction Advisory services and together with several co-workers at the Transaction Advisory Services team will participate as a mentor in the Startupbootcamp. The EY team brings extensive experience in dealing with investors and obtaining funding for start-ups. In addition, the team has experience in participating in boot camps/incubators and guided several start-ups on their road to finding the right investor. Wouter will serve as a contact person for the EY Transaction Advisory Team, as several co-workers will join him in coaching and mentoring start-ups throughout the program. Wouter is a graduate from the Rotterdam School of Management in Finance & Investments and at EY specializes in assisting clients in mergers & acquisitions. In addition to that, Wouter and his co-workers have specific expertise in the field of financial modelling which they often apply at start-ups.